Welcome to the official Mini Drivers' Association website where you will find all the information you need, from how to get started, including championship regulations, to current news and event information. 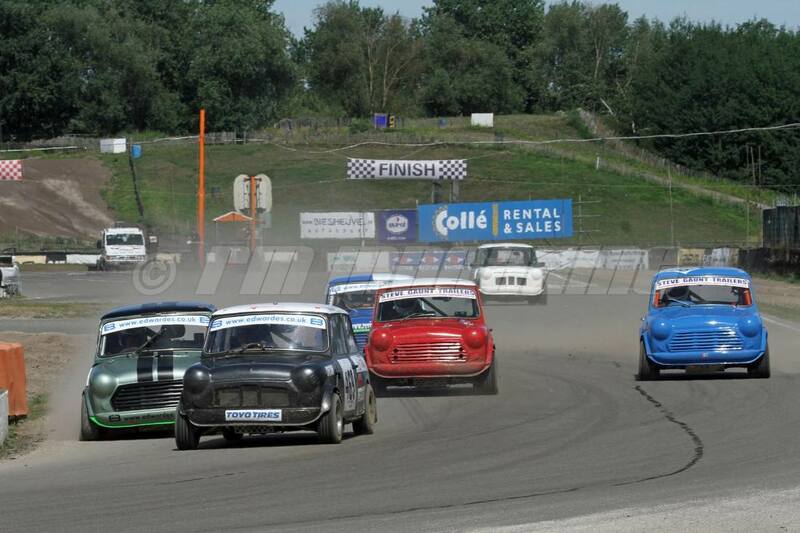 Originally formed as a club for Rallycross competitors racing in classic Minis, the MDA has evolved and has been organising Sprint, Hillclimb and Rallycross events for all types of vehicle. 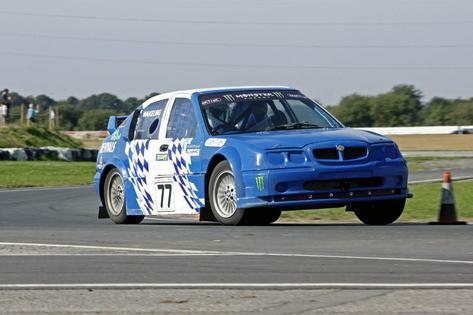 For 2019, there will be 3 Rallycross events held at Blyton Park and MDA members are automatically entered into the MDA Blyton Park Rallycross Championship with a £50 Fuchs Lubricants voucher to be awarded to all Class Winners. The March and June events also form part of the 2019 Autosport International BTRDA Clubmans' Rallycross Championship - plus a Rallycross Test Day at the start of the season. Entry costs for March and June events are £240.00 (Non-MDA members) or £200.00 per car (MDA members). For anyone just getting started in Rallycross, we have a ‘Getting Started’ document that you should find useful – just click here, or go to the Documents page. If you have any questions or need advice on any subject just email us at info@mini-cross.co.uk and we will do our best to help. Equipment Hire the club does have a limited number of helmets, overalls, boots and gloves available to hire for a nominal fee, so if you don't want to commit to buying your own for the first event or two, just drop us an email and we will let you know the cost and availability. You can also hire or purchase race gear through Plays Kool - contact them on 01388 762288 or email sales@plays-kool.co.uk for more information.